PRESSURE CLEANING YOUR HOME FOR CHRISTMAS is something you want to start thinking about in October! It is the most wonderful time of the year! And most people welcome more guests into their homes during this season than any other time of year. Of course, extensive preparations are made for the inside of your home when entertaining guests. But what about the outside? Why not also clean the driveways and sidewalks? Why not also clean the roof and walls of your home? The pool deck, fencing, and patio area will also been seen by guests that visit during the Christmas season. This is why PRESSURE CLEANING YOUR HOME FOR CHRISTMAS applies to the outside as much as it does to the inside! We always encourage homeowners to schedule cleaning your home for Christmas in October or November. Our December schedule fills up fast and we may not have room on our schedule if you wait. 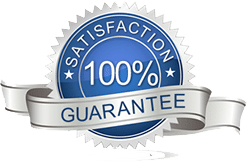 In fact, it makes the most sense to complete all exterior cleaning projects before Thanksgiving. This way, you are well prepared for both major holidays and guests that come to visit. It takes about a week or so to get an estimate in hand, and about another week or two before it can be scheduled. Give yourself ample time to accommodate the entire process. Many people put up decorations for the Christmas holidays. Lights, inflatables, projection lamps, and many other decorations usually require running extension chords across the yard. Once these decorations are placed, it becomes problematic to clean the roof or walls of your home. Driveways and sidewalks are more accessible, but it’s much better to complete all cleaning prior to decorating. All the decorations and lights look so much better when placed upon clean homes! 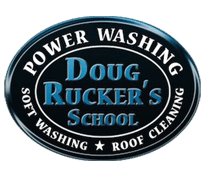 Consider PRESSURE CLEANING YOUR HOME FOR CHRISTMAS as a gift to your neighbors! They will enjoy the visual difference, and might even have their own home cleaned. When the entire neighborhood keeps their homes clean, everyone benefits. The property values are higher and curb appeal is greater. This makes selling a home in your neighborhood much easier! They sell faster, and more people are attracted to purchase there. Call or text 281-883-8470 for a free estimate! PRESSURE CLEANING YOUR HOME FOR CHRISTMAS is something we look forward to helping with every year! 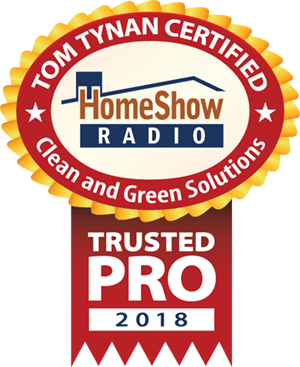 We have over 25 years of experience in the industry, and maintain certification through the UAMCC and Tom Tynan’s HomeShow Radio network.